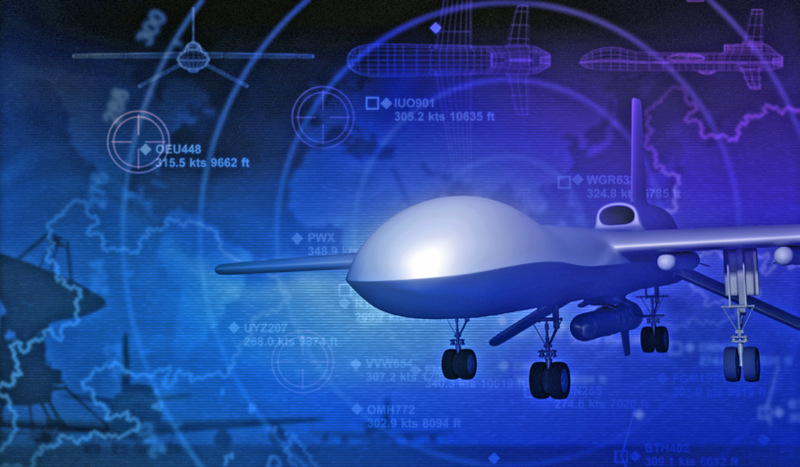 Ever since the new US Administration came into office, it has often been embroiled in media controversies, while some geo-political foreign policy strategy shifts, especially pertaining to usage of unmanned aircraft, have gone unnoticed. Along with the uptick in their use, the role of drones in the battlefield continues to change gears with the introduction of Artificial Intelligence (AI) based algorithms to assist with ‘hunting’ operations. Man and machine on the battlefield are being reordered by drones in the same way that ordinary lives were transformed via the introduction of PCs 40 years ago. 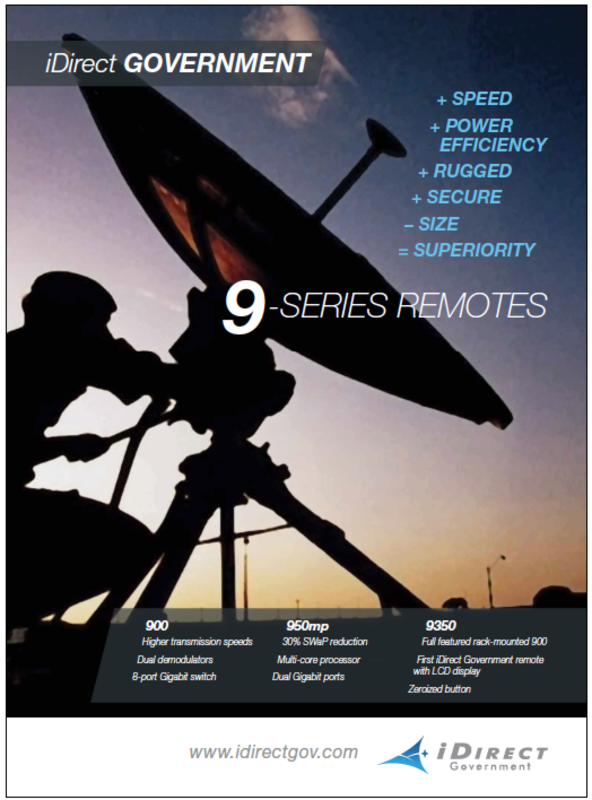 NSR’s UAS Satcom & Imaging Markets, 3rd Edition took a deep dive into these machines, which need Beyond-Line-of-Sight (BLOS) communication capabilities, provided by secure communication satellite links. The report found that most of the current global UAS fleet are of the Medium Altitude Long Endurance (MALE) airframe type. The lower complexity of building these machines has enabled countries such as Turkey, China, Italy, and India to develop their own indigenous vehicles. Currently, MALE UAS can carry out both ISR and strike mission, with SATCOM links being primarily provided by commercial satellite operators. The addition of mission complexity — such as real-time pattern recognition from videos and images captured by these UAS — and its adoption as a proven military tactic can drastically increase the bandwidth requirements for BLOS communication data links, which would be difficult to meet in a pure FSS Ku-band SATCOM ecosystem. NSR expects the dominance of FSS Ku-band capacity to reduce as a result, forcing the defense industry to ‘patch-up’ existing UAS designs for accommodating such retrofits, or move to HTS systems faster than previously expected. Demand for L-band based communication data links is also expected to increase by the turn of this decade, as this offers a less expensive alternative for Command & Control operations, as well as a ‘fallback’ option when the primary, broadband SATCOM link is unavailable. While both the global peace and security situation could be further impacted if these drones continue to proliferate at the current rate, NSR’s forecast shows the commercial SATCOM industry reaches more than $2 billion in annual revenues by 2025. A good bulk of this satellite capacity allocation will continue to be over the Middle-East and North Africa, as the new US President makes drones more pervasive. Moving forward, a potential market restraint could arise from a blowback if more civilian casualties are caused by the increasing use of UAS. 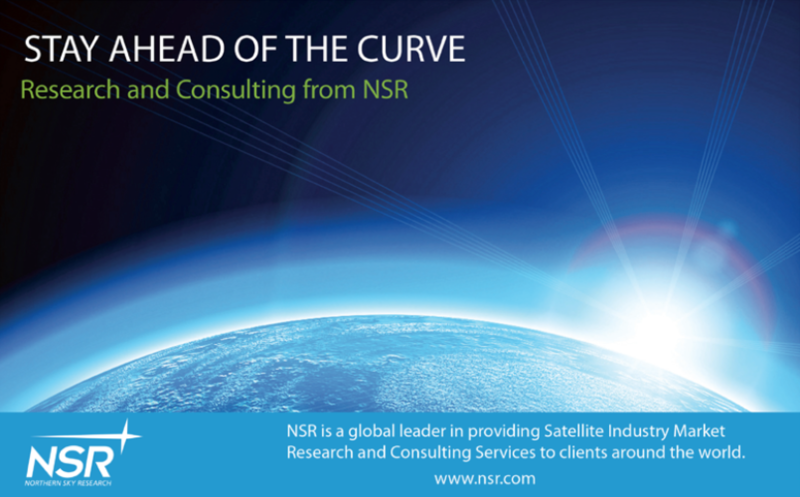 NSR sees the demand for commercial SATCOM capacity increasing as battlefield operations become more network-centric, as indicated by new policy statements from the US government. As technology evolves and collides, the scope of what a UAS can do on the battlefield will also change. Adding political and military will to use these machines only makes them more potent and bandwidth-hungry, presenting opportunities for satellite operators in the near to mid-term future in the capacity leasing market. NSR has tracked this market for more than a decade and noted how drone usage increased during President Obama’s time in the Oval office. However, despite the uncertainties over changes in the new US Administration’s drone policy, one thing is certain: commercial SATCOM vendors will not stand to lose as the US, the largest UAS fleet operator, is poised to adopt a more aggressive global stance against terrorism to keep its election promises. The escalation of conflicts in Asia and Middle East under the new US Administration is a picture of foreign affairs that has attracted more attention with the new Administration’s policy stance during the election. This leads NSR to believe that one of its forecast scenarios of ~50 percent of capacity revenues being generated from UAS over these regions could take place. Taking stock of these developments, NSR’s UAS – Satcom & Imaging Markets, 3rd Edition report forecasts in-service units to almost double between 2015 to 2025 at a CAGR of 8.5 percent, leading to an increase in COMSATCOM capacity leasing revenues for these vehicles above $300 million annually by 2025. 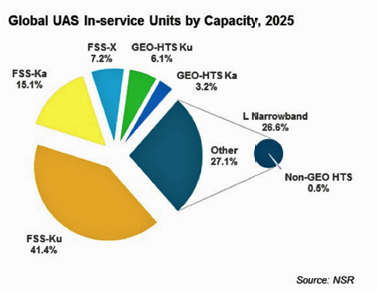 This growth in capacity revenues from the UAS sector will not be evenly distributed among frequency bands, as the appeal of FSS Ku-band slowly starts to deteriorate with newer airframes being built with multiple-band capabilities for catering to military demand for interoperability and having greater operational flexibility. Difficulty to jam a signal and the availability of surplus bandwidth at lower $/Mbps provides good opportunities for GEO-HTS capacity leasing being favored within the military, and NSR estimates ~10 percent of global UAS will fly on such capacity by 2025. 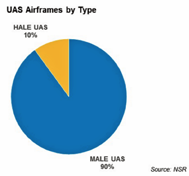 An important finding of this report however was the growth in UAS airframes outside of the US it should come as no surprise if a more aggressive US under the new administration spurs a ‘drone race’ globally in the name of security and strategic force, leading to greater opportunities for commercial SATCOM players for supporting the ever-increasing number of bandwidth consuming sensors onboard these UAS. A constant pain for the COMSATCOM industry, in spite of the positive trends that the UAS industry has shown in the recent past, is the traditional procurement process adopted by the military. 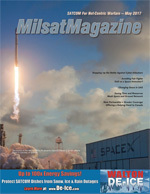 The success of the Pathfinder-1 program (started in 2014), after a shaky start, has opened avenues for sustainable long-term capacity procurement by moving away from the expensive on-the-spot market capacity and purchasing it from dedicated funds rather than the Overseas Contingency Operations funds. However, the failure of the Pathfinder-2 program to kick-off still looms large over the current Pathfinder-3 program, as the US DoD looks to purchase pre-launched transponders aboard commercial satellites, serving regions beyond the US. NSR expects the new US Administration to be more private-industry friendly, which could help the Pathfinder-3 program materialize favorably for COMSATCOM players. The new US President may believe that his nation should not meddle in global affairs, but he will find it difficult to shy away from the role of global superpower, and do away with a powerful legacy of combating terrorism without putting soldiers at risk. NSR to believe that the trajectory for UAS growth will only point upwards, signaling a positive trend for the otherwise slow moving government and military SATCOM market. Based in Bangalore, the Silicon Valley as well as the space city of India, Mr. Basu joined NSR as an analyst in 2014. He authored the first edition of NSR’s Unmanned Aircraft Systems study and was a co-author of the fifth edition of Satellite Manufacturing & Launch Services report. His areas of expertise and interest include launcher and satellite manufacturing, UAVs, Earth Observation, and Fixed Satellite Services markets. Mr. Basu comes to NSR after completing a ‘Masters in Science’ from the International Space University, Strasbourg in the area of ‘Space Studies.’ Prior to attending ISU, Mr. Basu had a two year term with the Indian Space Research Organization (ISRO) as an engineer at the spaceport of Sriharikota, where he worked on six launch missions of the PSLV, and as a system engineer for the GLSV MK-III project. He has also worked closely with ISRO as an intern in the areas of launch vehicle engineering and business development at various centers across India, like the Vikram Sarabhai Space Centre (VSSC), Liquid Propulsion System Centre (LPSC), and the commercial wing of ISRO, Antrix, while pursuing his ‘Bachelors in Technology’ in the field of ‘Aerospace engineering’ from the Indian Institute of Space Science and Technology (IIST), Trivandrum.